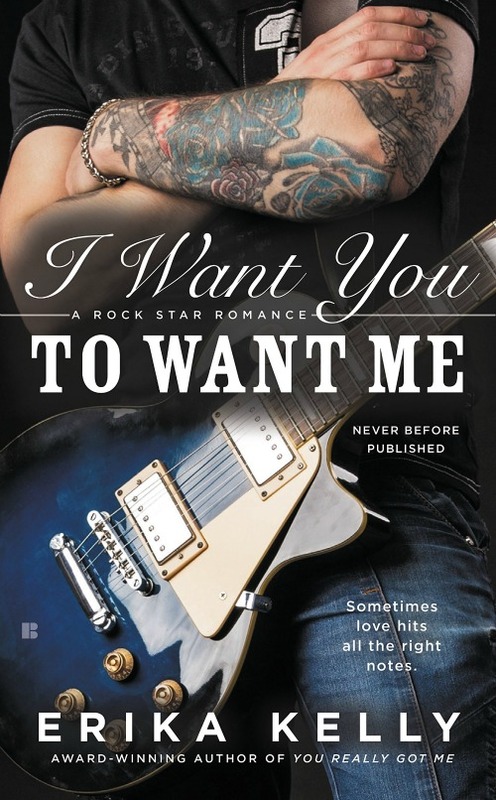 I Want You To Want Me is the second full-length novel in the Rock Star Romance series by author Erika Kelly. Don’t you just love the concept of these books and the covers?! Well today, I’m excited to bring you the second round in a fun Song Naming Contest! What you need to do is listen below and cast your vote! After you listen to Derek’s song to V, vote on your favorite song name! The poll closes on January 17th at 11:59 pm EST and the top 5 from the second round will move to the final round of voting on January 20th. Final round will be posted on Erika Kelly’s website and social media pages.